When I first met these two at Panera, we talked for two hours until they closed the cafe doors! 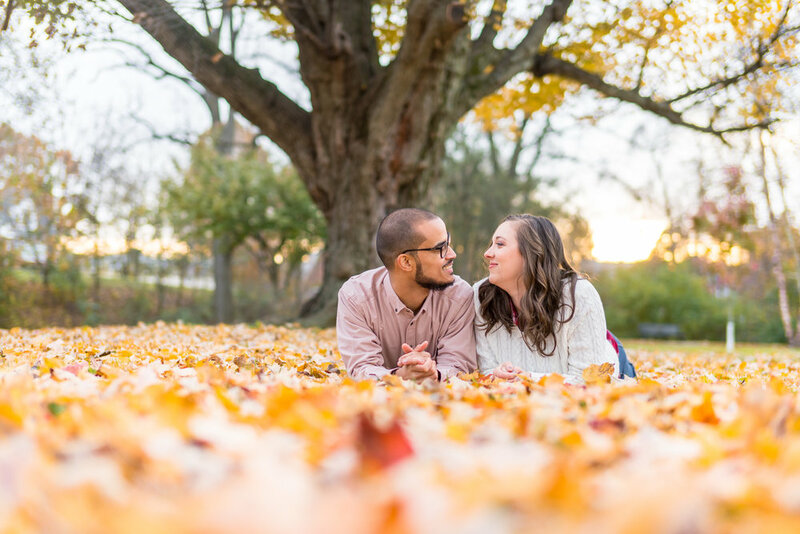 At their engagement session this past fall we hung out for three hours photographing around downtown Frederick, MD and eventually heading home to build a fire in the fire pit. It was a perfect evening with great friends and I am so looking forward to their wedding day at Rust Manor House!